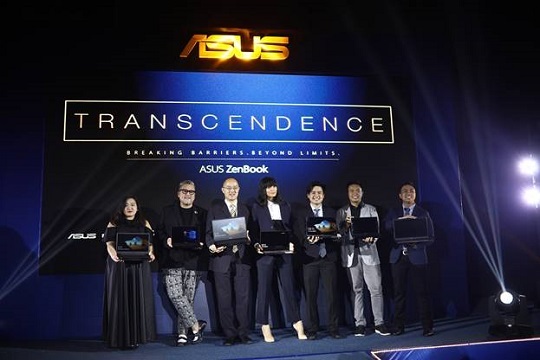 ASUS, in partnership with renowned fashion designer Rajo Laurel, recently unveiled its latest premium ZenBook lineup through a gender bender fashion show held at Shangri-La at the Fort. 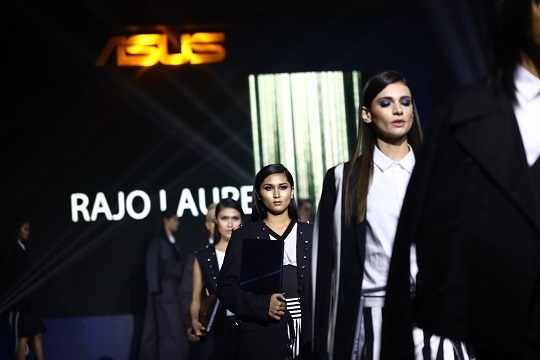 Showing off its 14-inch Full HD ultra-narrow-bezel display, the all-aluminum premium ZenBook 3 Deluxe (UX490) laptop that is 12.9mm thin and weighs less than 1kg in a 13-inch-class chassis stood out at the versatile fashion show. 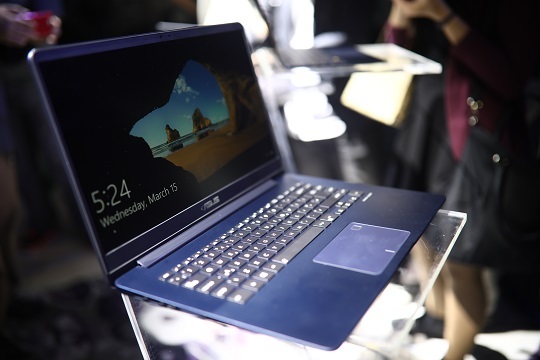 In addition to the ZenBook 3 Deluxe, ASUS also announced the ZenBook UX430 and UX530 laptops. Both offer a thin and light design that is sophisticated, elegant, and stylish. The ZenBook UX430 sports a 14-inch display, powered by a 7th Generation Intel Core i7 processor with up to 16GB of DDR4 RAM and up to 512GB of SSD storage. It also comes with a dedicated NVIDIA GeForce 940MX graphics card. The ZenBook UX530, on the other hand, boasts a 15.6-inch slim bezel display that offers the same powerful components as the Ux430 but with a more powerful NVIDIA GeForce GTX 950 discrete graphics. It is available in Quartz Grey with NIL coating.